You've seen him host several game shows. His programs all have remarkable success no matter what time slot he appears in on television. This time, he's trading that game show host jacket for a Chef's hat as he appears in Chef Ernest Gala's GALASTARS Culinary Celebrity Series. 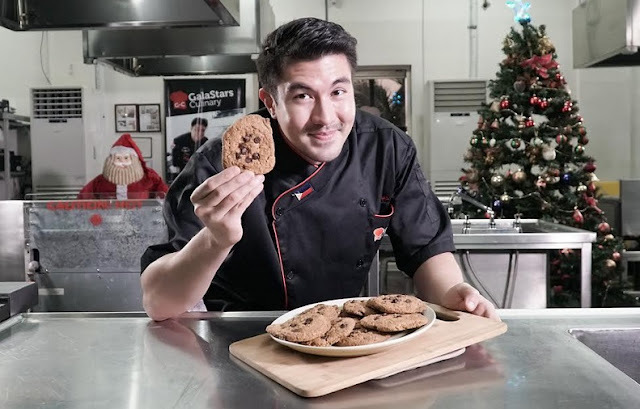 This is a webisode shown on the Galastars Culinary Facebook Page and their assets featuring the most popular celebrities as they feature their best dish as they share their favorite recipes online. Mind you I've been here a couple of times already because of cooking classes which we did with brands in the past. The place has complete world class equipment, ingredients available are some of the freshest produce so the only thing we did there was cook and hone our skills in the kitchen. It's also accesible as it's just in the main thoroughfare of Shaw Boulevard, so close to QC, Pasig and Mandaluyong communities. Luis by the way is no stranger in the kitchen. 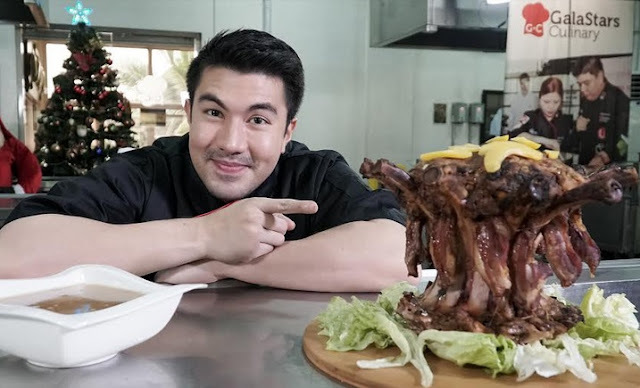 Although you don't see him cook or do any of that on TV, he's actually a Hotel and Restaurant Management graduate from De La Salle College of St. Benilde. He admits it's been a while since he's held pots, pans, knives or stoves but like riding a bike he was able to whip out mains, even dessert during this stint, like a natural in the kitchen. In the webisodes, you'll see him prepare the meaty, lovely CROWN ROAST and also bake some good ol CHOCOLATE CHIP OATMEAL COOKIES. These are some of his favorites, but he wishes he also gets some help in mastering some of his family's treasured ones like the Salpicao Pasta that his Tito Ralph and brother loves. Also the one done by his Mother and Star for All Seasons Vilma Santos which is a One Dish Meal. He brags "I haven't found anyone who didn't like my Mom's Meal In One. 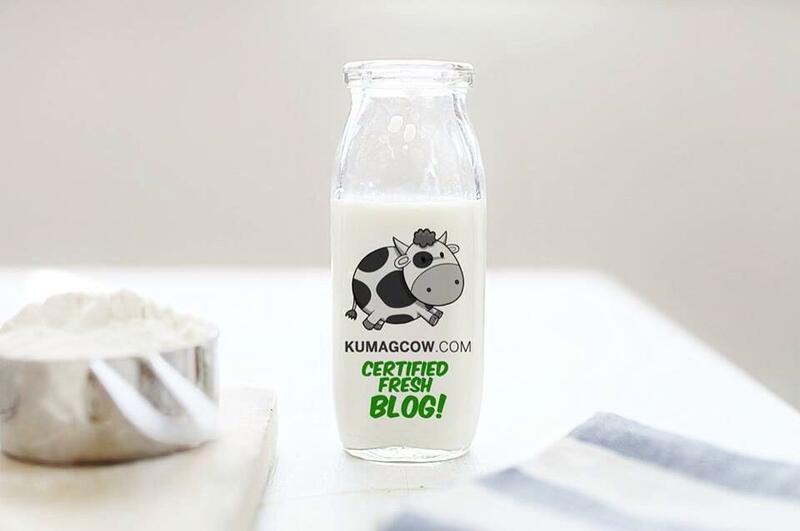 It's an original recipe that she developed over the years, hopefully with Chef Erns help we could finally do it properly as I've had hits and misses when I attempted do her recipe." 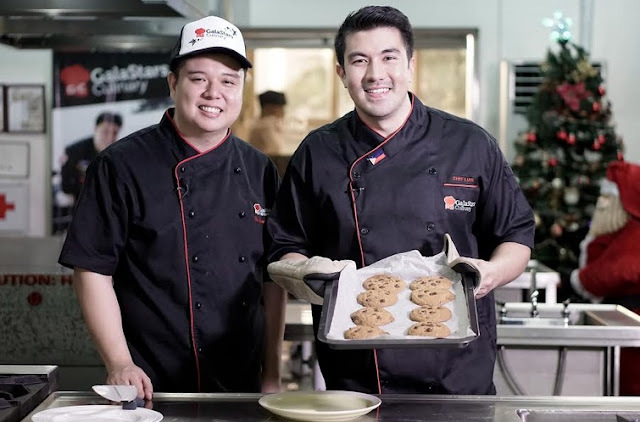 This is just one of the things that Lucky Manzano hopes develop into a long partnership with Chef Erns. He hopes to learn more from him as he's planning to dip his hand into the food and restaurant business soon. For those who would want classes from Galastars Culinary, they are located at 179 Shaw Boulevard Pasig City. They have short courses and full ones so don't hesitate to ask. These guys know what they are doing. You may watch one of the episodes now on their Facebook Page here https://www.facebook.com/GalaStarsCulinary/videos/1780806161991746/.